The GPS Receiver Board is a high-quality GPS module with a built in antenna. It can track up to 22 satellites on 66 channels. 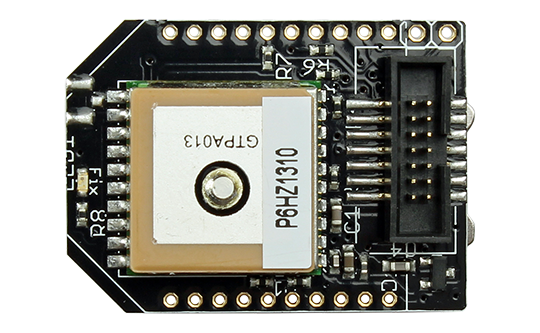 The board has Embedded Artists’ standard 14-pos expansion connector, and communicates with the GPS-module via the UART interface. Several of our boards have the serial expansion connector on-board. More modules are found [here].